In today’s age of social media, sharing information hardly seems like a challenge. Keeping tabs on a distant friend or relative is no longer a burden, especially when they are constantly updating their Facebook with photos of their newest purchases, latest achievements, or humorous anecdotes. When it comes to the supply chain, information sharing can be an important aspect of optimization - however taking the first step to jointly manage information is no small feat. Keeping information flowing between manufacturers and retailers has become a priority ever since Walmart began utilizing Vendor Managed Inventory (VMI) in the 1980s. VMI allows the manufacturer to assume responsibility of planning inventory through shared sales data, without the buyer interfering in the decision-making process. While VMI is certainly a revolutionary concept in supply chain management, adaptation and execution problems still persist. Information uncertainty, inaccurate forecasting and imperfect communication can hinder performance, and lack of trust can be a big factor in releasing information that allows suppliers to efficiently dictate shipment schedules. If supply chain optimization is truly an organizational goal, greater information transparency may be the solution. Collaborative Planning, Forecasting, and Replenishment (CPFR) is a refinement of VMI. Its core principles conquer many obstacles that are still apparent in traditional VMI. 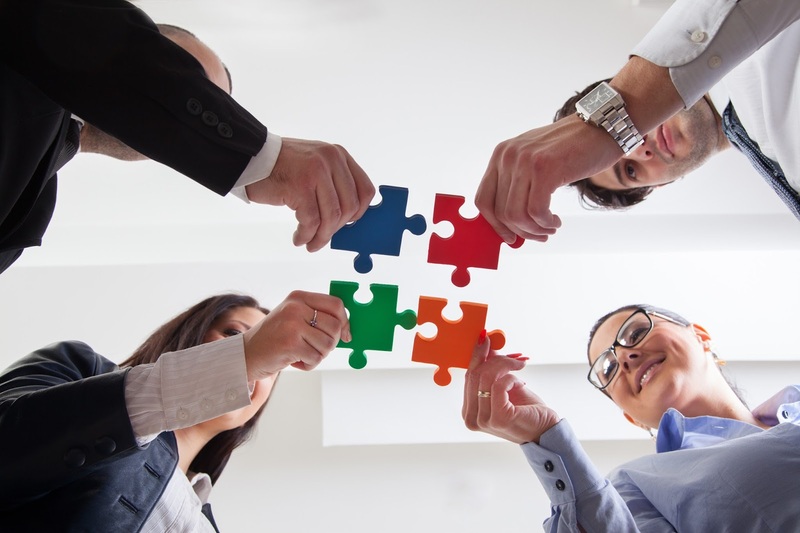 With “collaborative” being the key term, CPFR operates on the principle that suppliers and retailers each offer a unique perspective to what creates optimization. Simply agreeing on an inventory level and maintaining it is not enough to reduce both inventory costs and out-of-stocks, especially in an industry with highly variable demand. The CPFR model encourages a collaborative effort between the supplier and the retailer in four areas; strategy and planning, demand and supply management, execution, and analysis. Collaboration occurs through open communication channels. This includes not only the exchange of sales and forecasting data, but also frequent meetings that allow for open discussion between retailers, manufacturers, and all other parties involved in the supply chain. Retailers typically rely on their manufacturers to offer insight on rising raw material costs, order lead time, and capacity. This information is only offering a partial picture to how product will move through the supply chain. Retailers plan their own promotional schedules and have a unique insight into customer demand. Allowing only one party to manage inventory schedules would be akin to a wedding planner planning the perfect wedding for couple he has only spoken to superficially a handful of times. Despite having expertise in the field, until the true needs are openly discussed and improved upon, optimization cannot be reached. What truly sets CPRF apart from VMI is not just the joint planning of the inventory rules, but also planning a set of processes the deal with deviations from the rule, and allowing time for reaction. For example, if a retailer is planning a promotion for an item, communicating the deviation in forecast will allow the supplier to build advance inventory and trust that if there has not been a promotion plan communicated, they will not need a large amount of safety stock. Diametrically, if a supplier knows a particular raw material may become unavailable or increase in price, communicating this to the retailer will allow them time to alter their product mix. Implementing CPFR into your supply chain will require mutual trust, change, and resources for implementation. Although the implementation process is unique to each business, measures to open communication within your supply chain can be taken without formal data exchange and processes put into place. Being more open to discussion with your supply chain counterparts will open the conversation to gain insight into each other’s market direction and organizational philosophies. Building these collaborative relationships builds mutual respect, and will ease your transition into CPFR if it is an organizational fit. And even if it is not, you will have more confidence in your current supply chain operations.